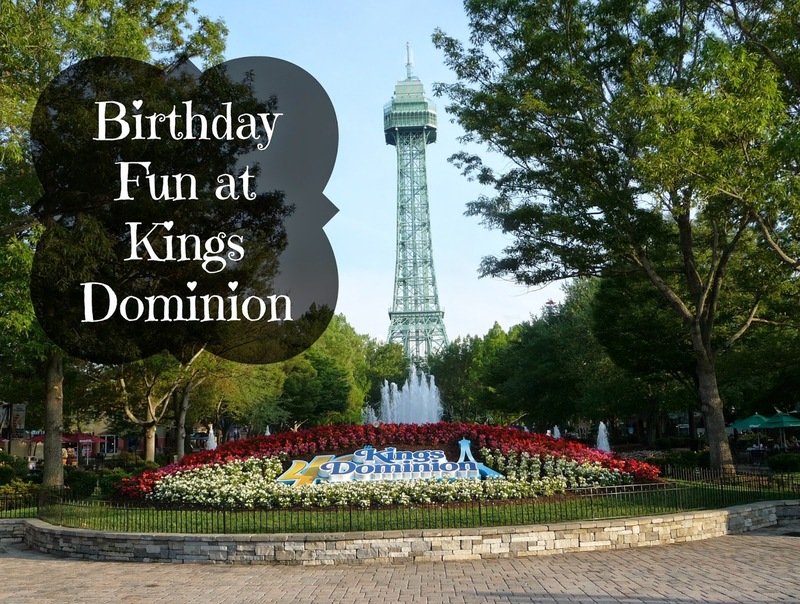 June 9th was Michael's 3rd birthday and my mom took us all to Kings Dominion in Doswell, VA. We knew that he was going to have a blast since he liked riding rides at the different fairs we went to last summer and he did. 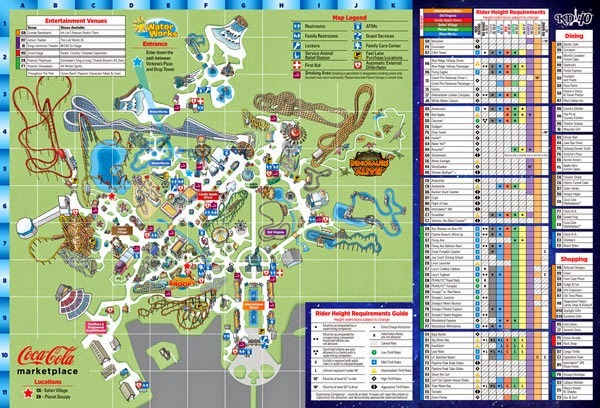 Click here to see a larger version of the park map. We got there at around 11:00am, only 30 minutes after the park had opened. We first went to the kids area called Planet Snoopy to check it out. Luckily, we were able to find a car ride that he could ride. Jon and Charles were so surprised that they didn't have to wait in very long lines and got to ride all the roller coaster rides that they wanted to. I even got to ride some rides with Jon and with Charles. We also got to ride some rides as a family. Half way through the day, Michael realized that he was wearing a shirt saying that it was his birthday. Before he went on the Scrambler with Jon, he showed his shirt to the ride operator. She ended up singing "Happy Birthday" to him while they were riding the ride. 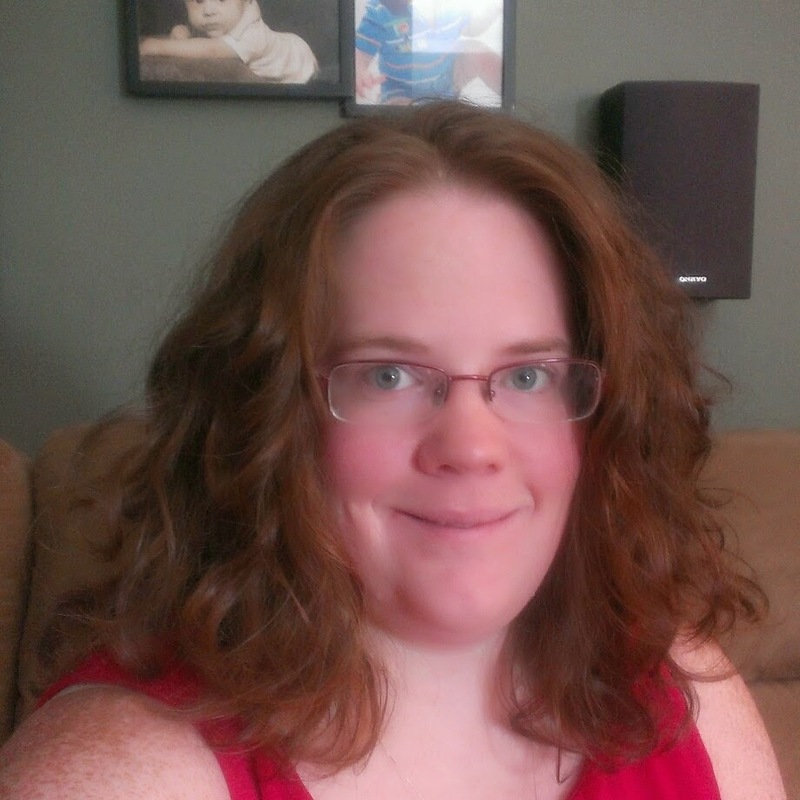 Everyone was very nice and helpful. Several characters were out to get pictures with the kids, but Michael wasn't too interested in them. I think it was more because he doesn't know exactly who they were. Just one heads up, we knew that food would be on the expensive side, but didn't realize how expensive. Two of the restaurants were closed and hardly any carts were open so we didn't have much to choose from. To try and save on money, I decided to share my pizza meal with Michael. Jon ended upgrading his drink to the souvenir mug. That came in handy since refills were free the day of buying the souvenir mug and we refilled it at least a dozen times. 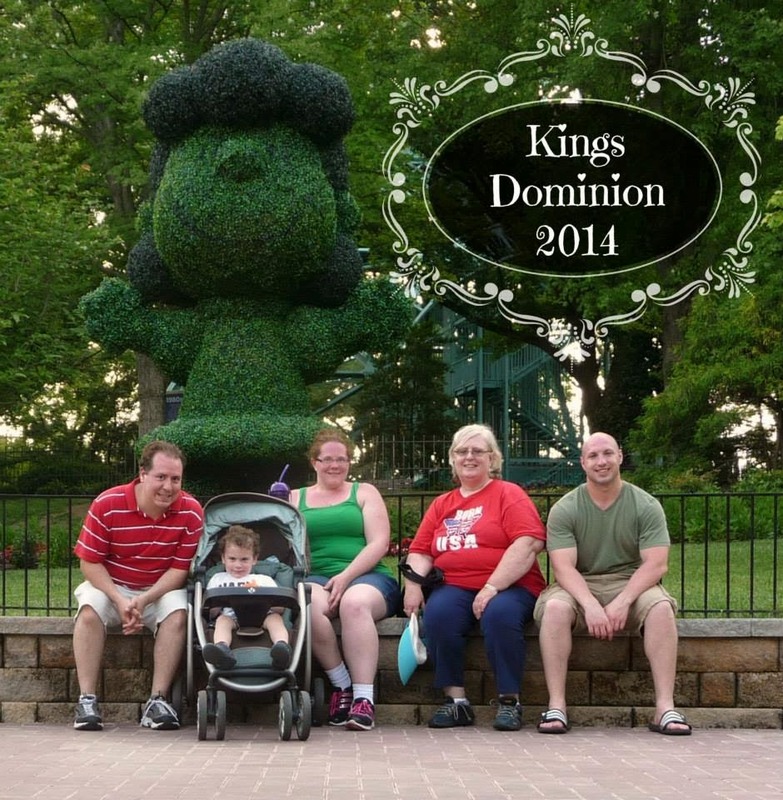 It had been about 10 years since Jon and I had been at Kings Dominion last and even longer for my mom. It's changed some since then and in a good way. Cedar Fair, the company that owns Cedar Point, owns the park now and has really kept it up. They've even expanded the kids area. There's also a water park that's included in the tickets. We're thinking that in a year or two of getting season passes since it's only 2 hours away and Michael had so much fun.